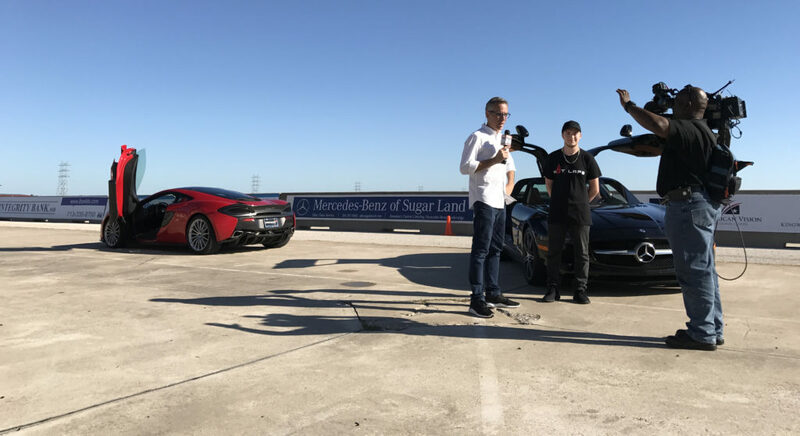 Professional driver and brand ambassador, Kory Enders, interviewed with Fox 26 reporter Ruben Dominguez at the MSR Houston track and gave Ruben a session of driving instruction in our McLaren 570GT. 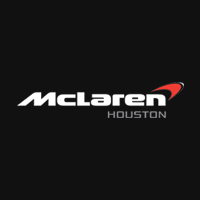 Showcasing the McLaren Sports Series and the Mercedes-Benz SLS, Enders was able to share what the sport of racing means to him and how our dealership translates that to the community and the valued clients we serve. If you missed the live segment on Fox 26 with Ruben a few weeks ago, we have a few key highlights from the interview right here! 0 comments so far on What’s it like to be a professional driver? Kory Enders Explains in his Interview with FOX 26!